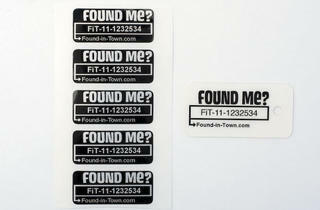 Chicago’s new free lost-and-found Web service gets a trial run. Last week, I was on an epic losing streak. On a pew at St. Peter’s Church, at Madison and Clark, I left behind a suitcase full of books. I misplaced a digital camera on the floor of an elevator at City Hall. Beside the Cultural Center’s bust of Ira J. Bach, a city and regional planner, I “forgot” an ATM card. At a bus-stop bench near Jackson and Michigan, I set down a pair of eyeglasses in a case and never picked them up. I left a cell phone on a seat of the 147 Outer Drive Express. Standing on the sidewalk under the Oriental Theatre marquee on Randolph, I dropped a ring of keys from my pocket—not once, but twice. On my first attempt to lose the set, an overeager suited gentleman with sonar-like hearing yelled from across the street: “Hey! Key, keys, keys! Dropped your keys!” I waved and smiled in false thanks. And when he was out of sight, I dropped the keys again and walked away. Yes, I was losing on purpose. 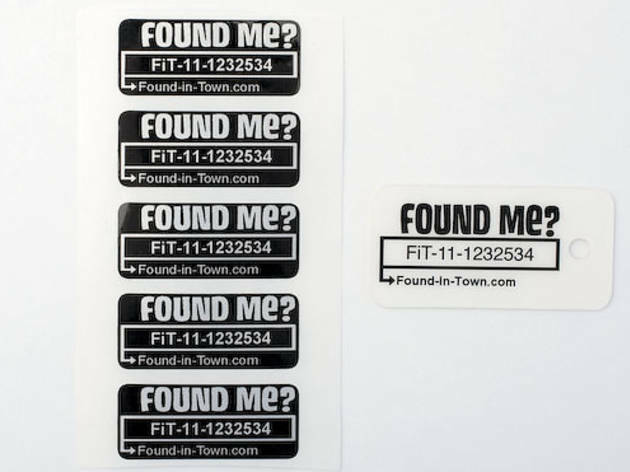 My mission: to test the local Web start-up Found in Town, a free service launched last month that uses numbered tags to help strangers notify the owner of a lost item once it’s been found. After registering my critical info online—name, address, phone number and e-mail—I received five stickers and one plastic key-ring tag, each stamped with my individual code, FiT-11-1232534, and the website’s URL. To report a found item, a person can punch that code into a field on the site, then describe the item and how to retrieve it. It seems that’s exactly what happened. Of the six items I lost, only one made its way back to me. (That’s a 16 percent rate of return.) About 22 hours after I went on my losing spree, I received an e-mail with the subject line “Missing Tag Detail from Found in Town.” Toni O’Neill, the Cultural Center’s concierge, had the ATM card (an old canceled one), which was found by an employee. She left her e-mail, phone number and address.